We’re bringing together women in travel for a boutique blogging experience designed to elevate your craft and connect you with a one-of-a-kind creative community. 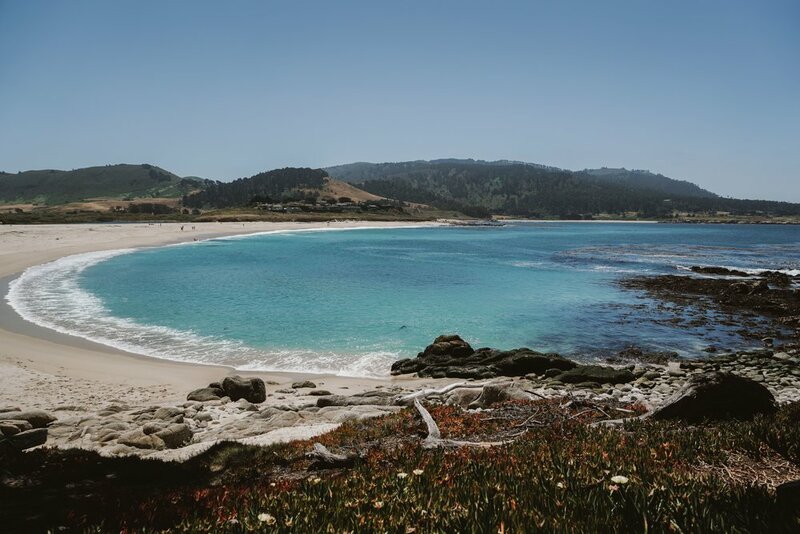 Gather with like-minded creatives for this transformative long weekend on the California coast, and leave with a new set of skills to take your blogging career to the next level. Ready to join a blogging retreat? Our debut retreat in early 2019.